Unseen Lobster Lobby! 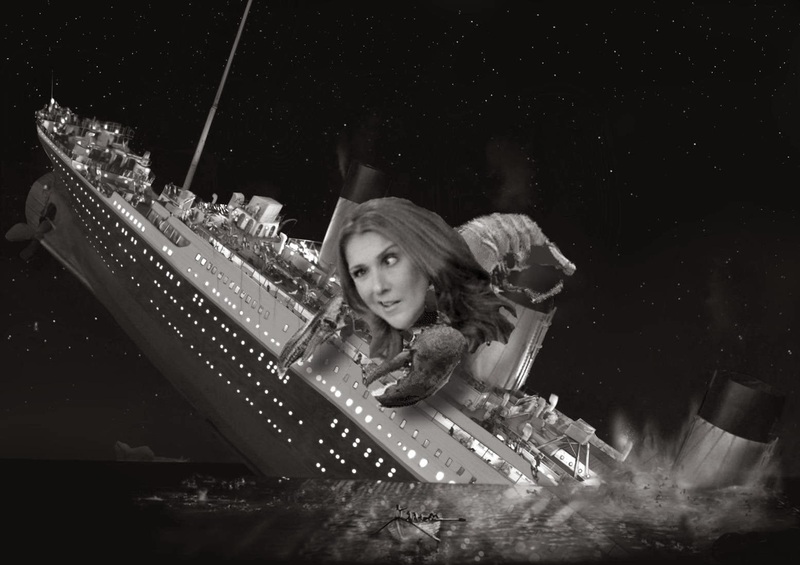 @ryannoble66 vs Celine Dion. Since it is my 2 year anniversary I figure why not share an unseen episode I did of Lobster Lobby for this past season! Note: Flashback scene audio is pretty quiet. The audio following that scene returns to normal. WE NEED PICTURES OF YOU AND YOUR CAT!!!! Do you have a cat? Do you know a cat? Have you seen a cat outside? Have you seen a cat before? DO YOU OWN MANY CATS? Show them off! Right now we here at Construx Nunchux want to see them WITH YOU, and share them with the internet. You are probably asking yourself, "what are the pants brothers up to now?" Well loyal Chux Chasers, we will tell you! 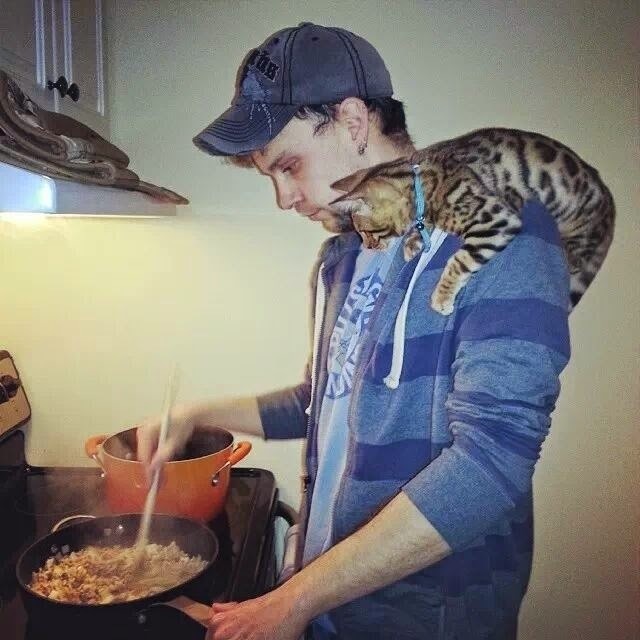 Send us a picture of you with your cat/cats. We don't care whose cat it is. Snap a picture of you with a cat, send it so us and we will add it to what we hope with be the biggest collection of cat lovers on all of the internets! That is right, and you can be a part of internet history! Just send us your picture and your picture will be added in an upcoming cat post that we hope will set the bar for how cats are used on the internet. Please send your picture to @ryannoble66 on Twitter or email him at canadianconstrux@gmail.com.